The perfect summer trip. 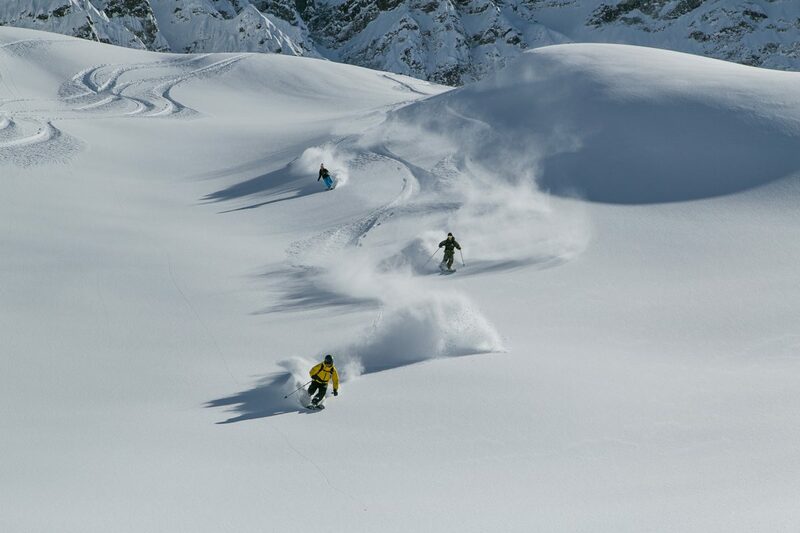 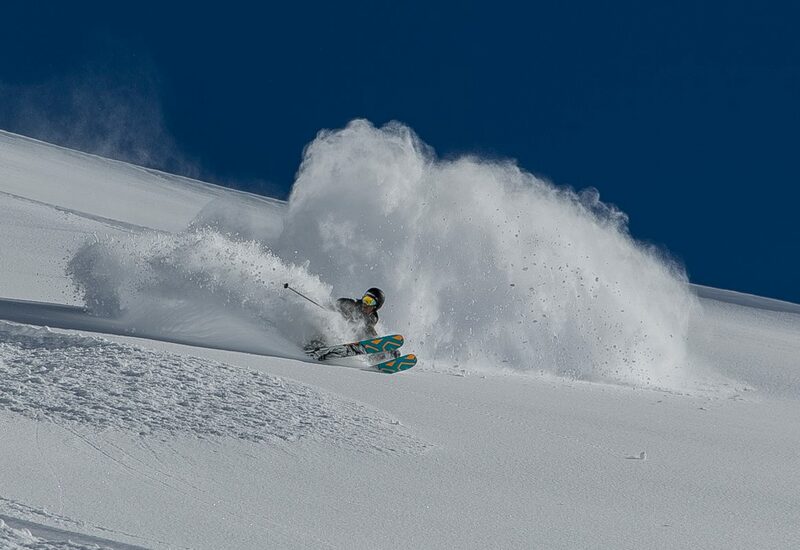 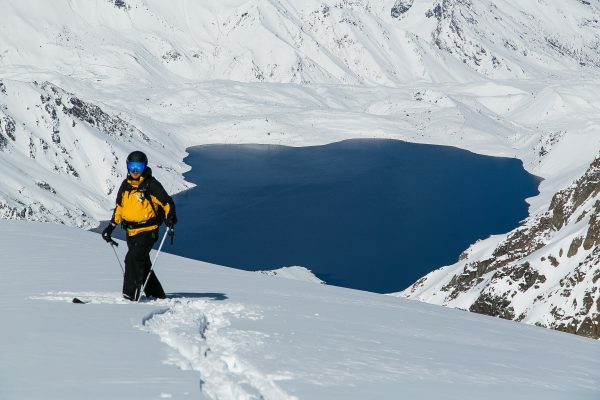 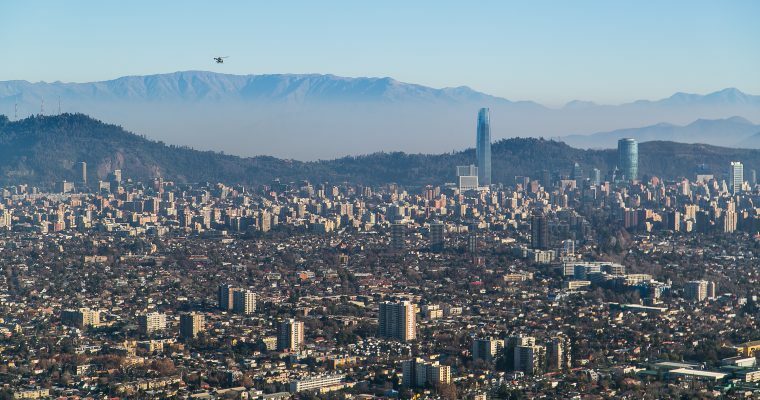 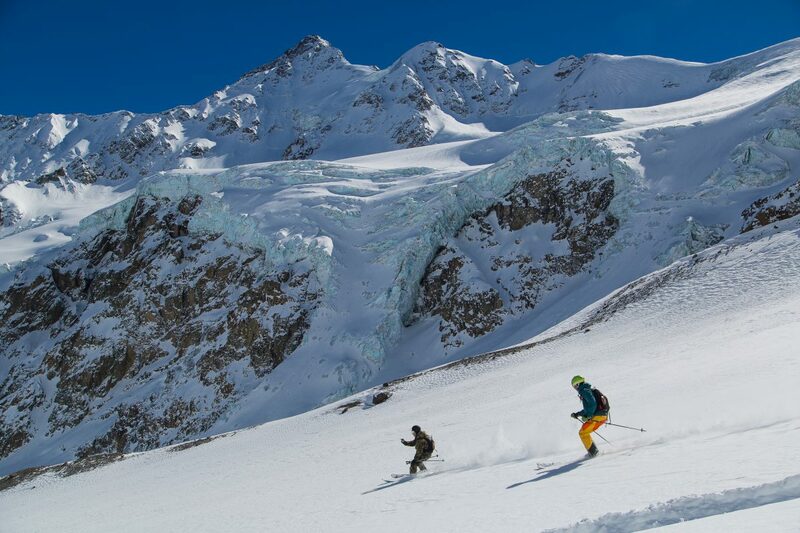 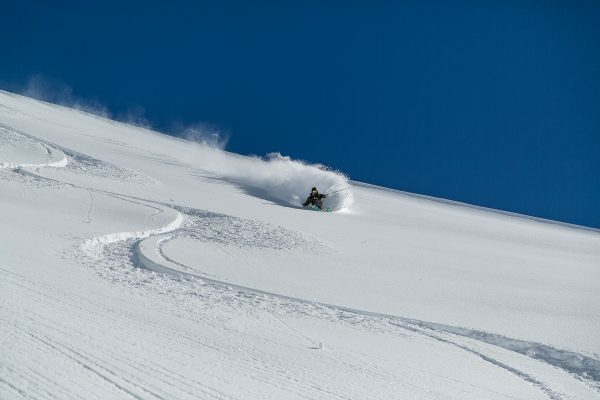 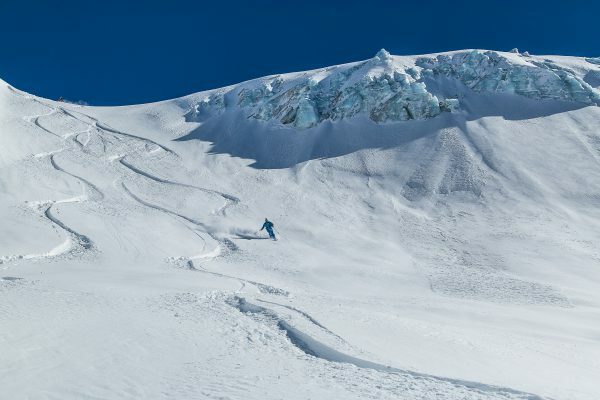 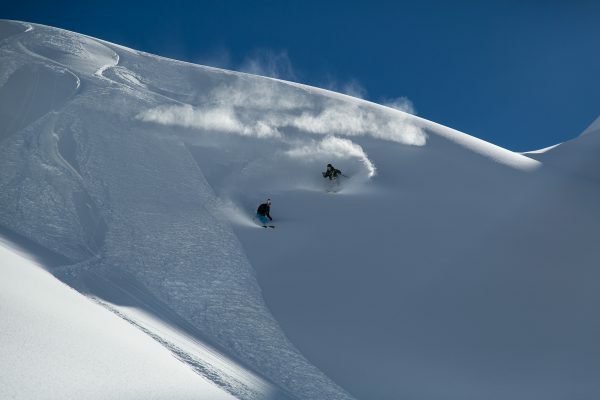 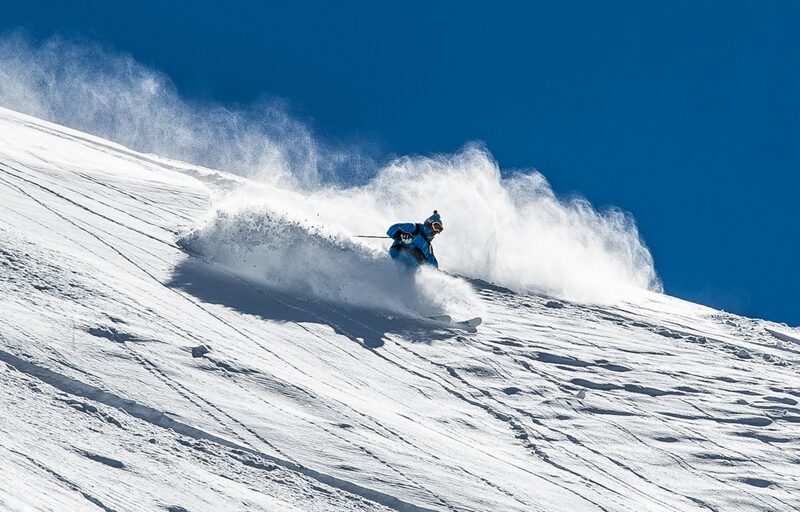 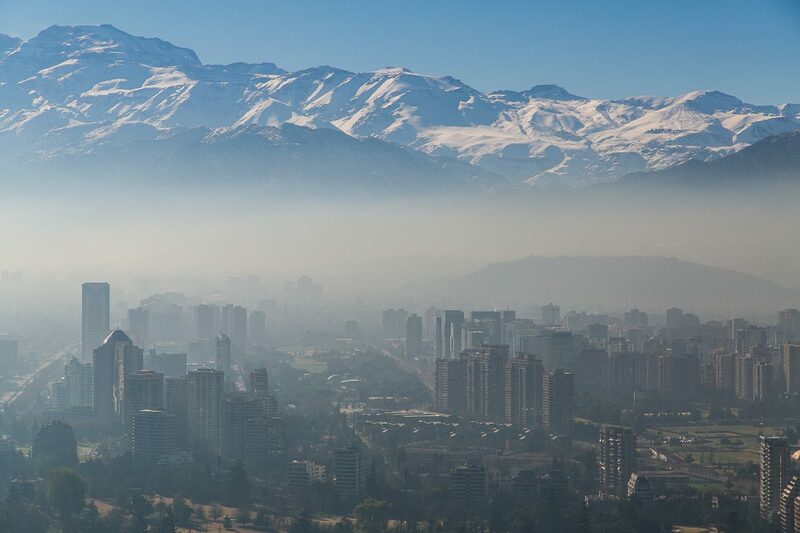 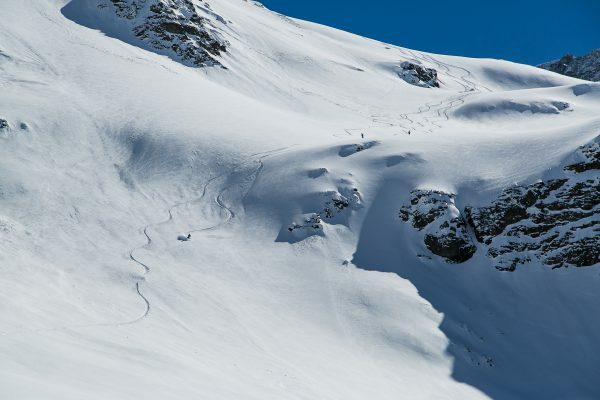 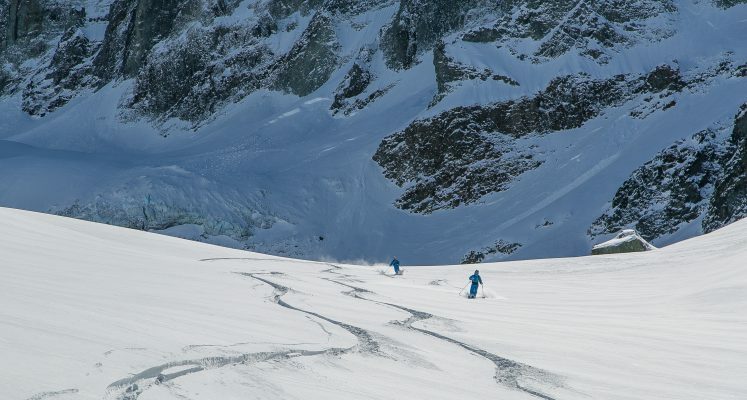 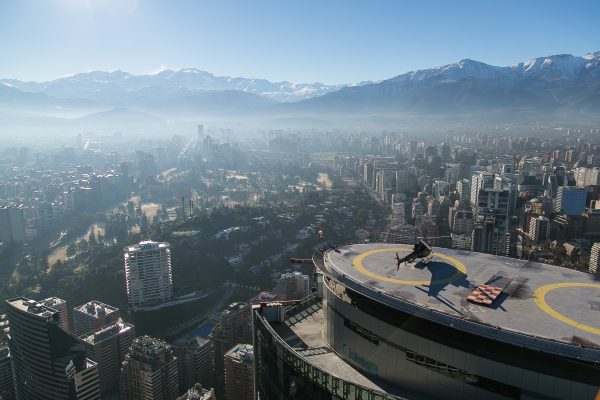 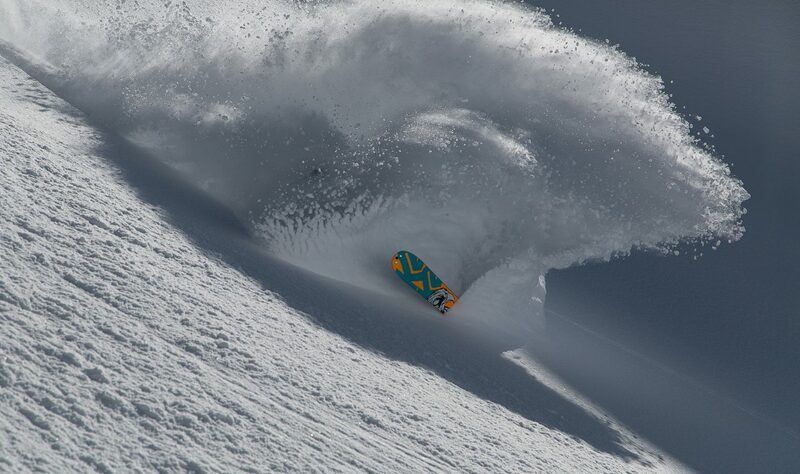 Operating from different bases either in Santiago or in Mountain lodge, Chile offer arguably the best skiing in the world. 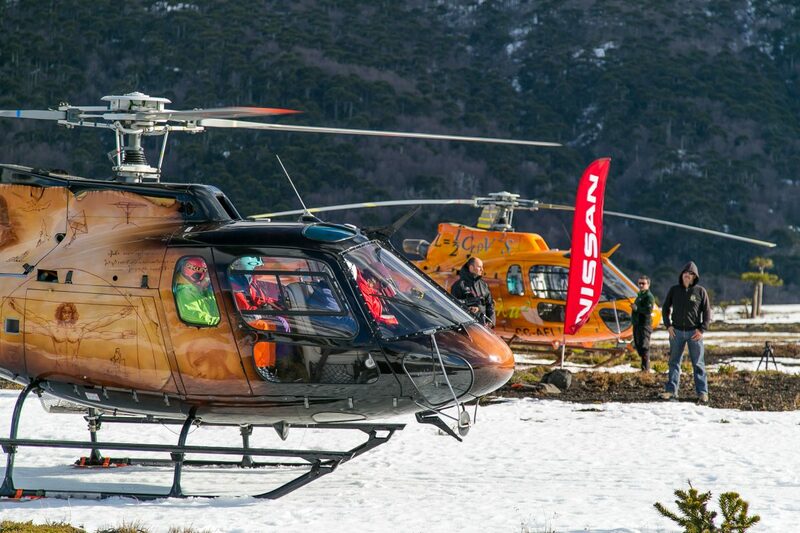 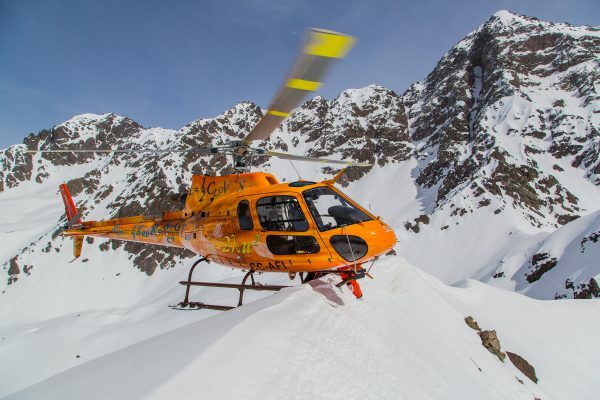 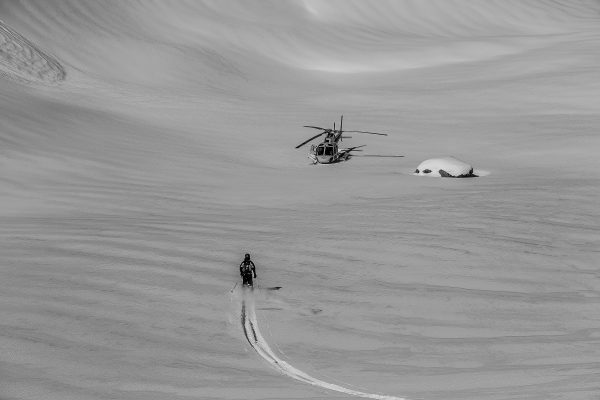 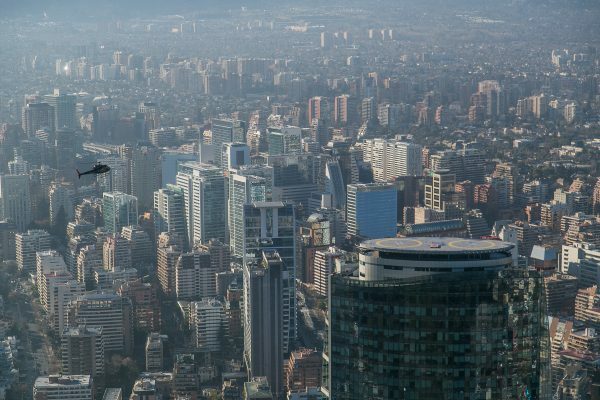 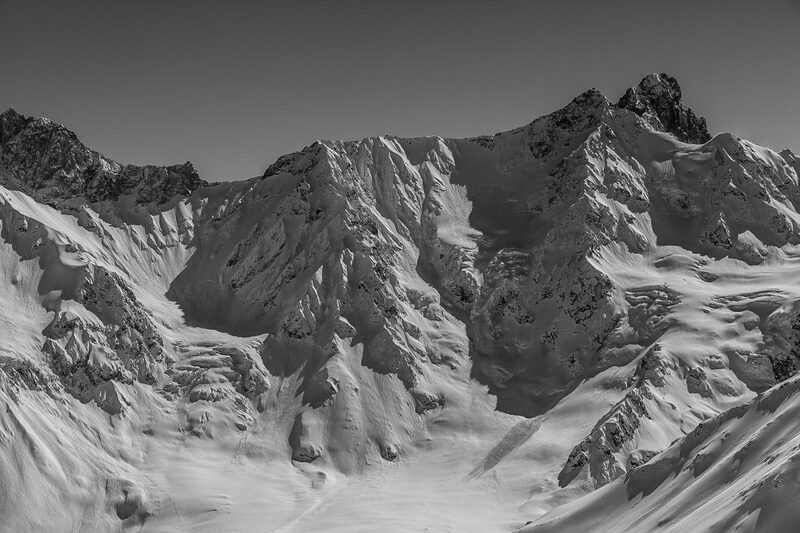 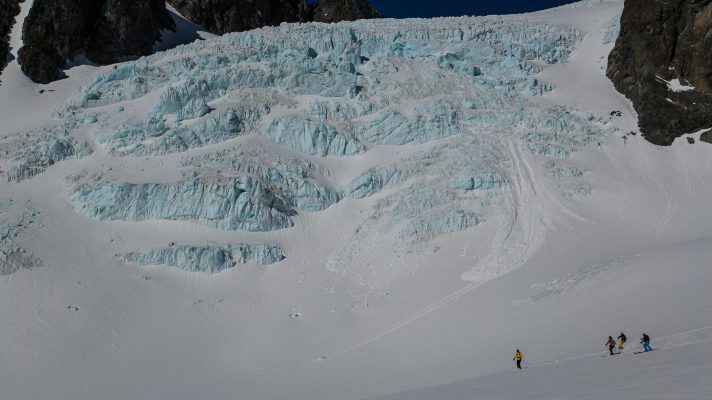 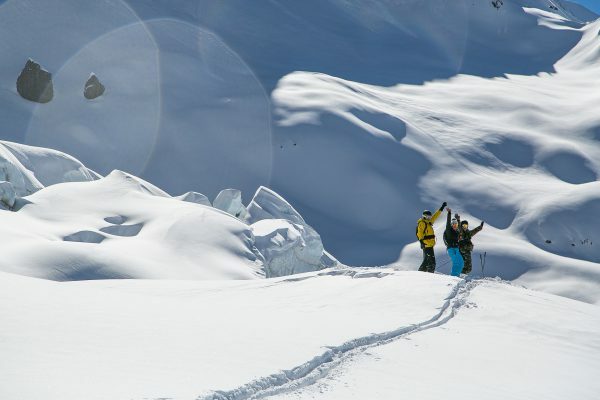 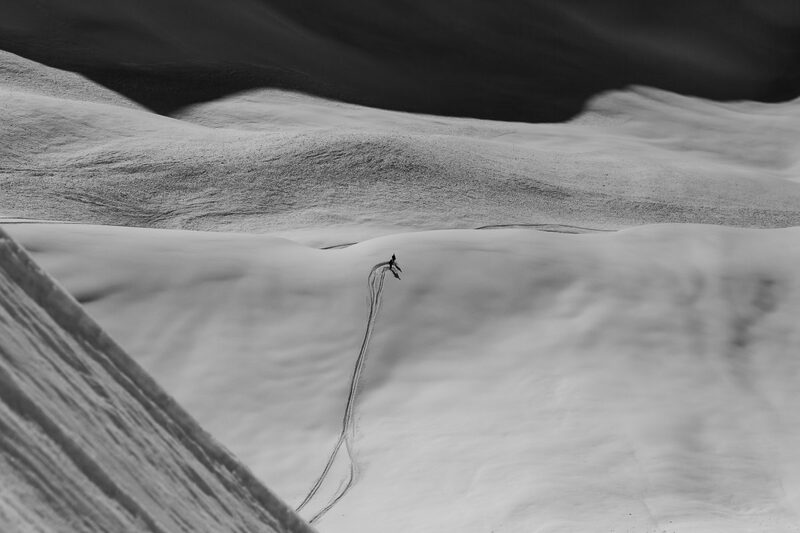 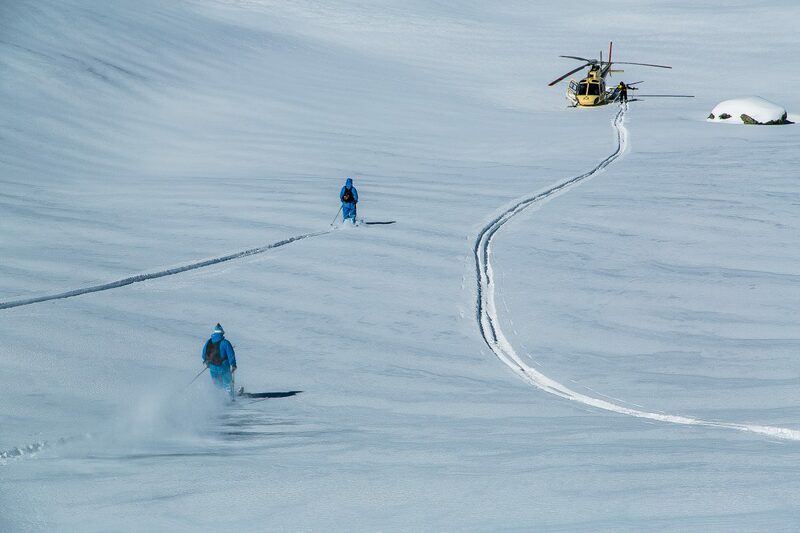 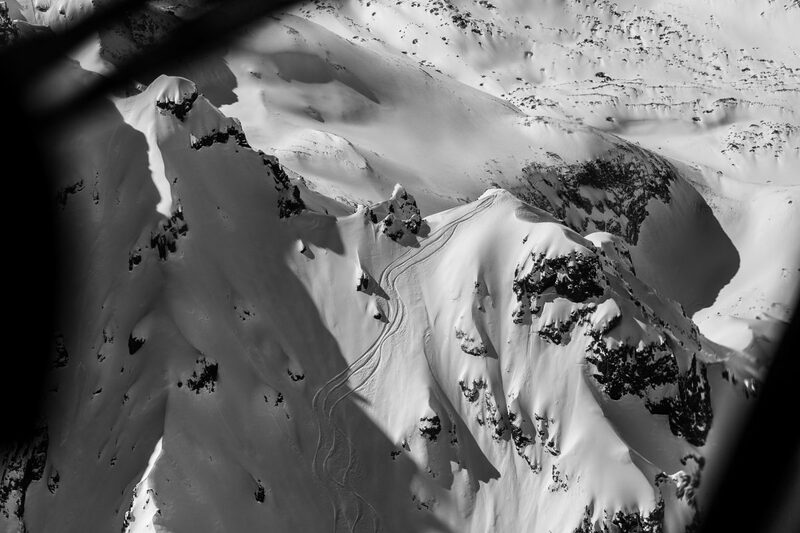 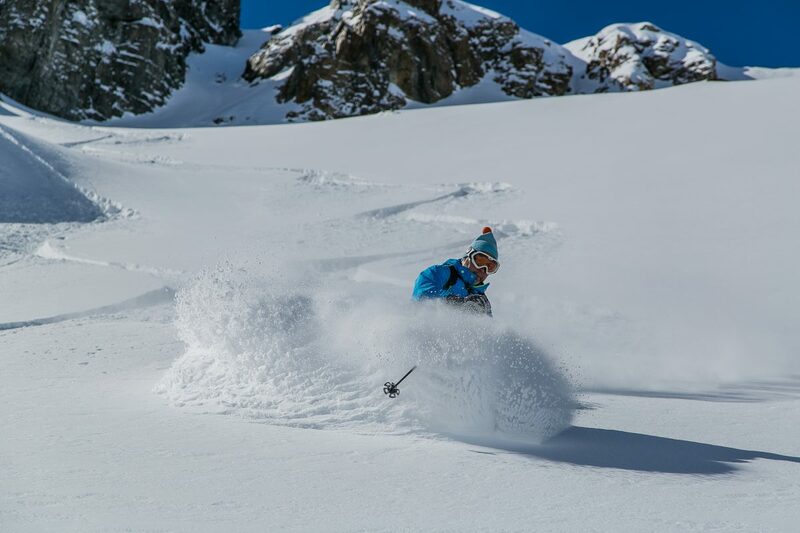 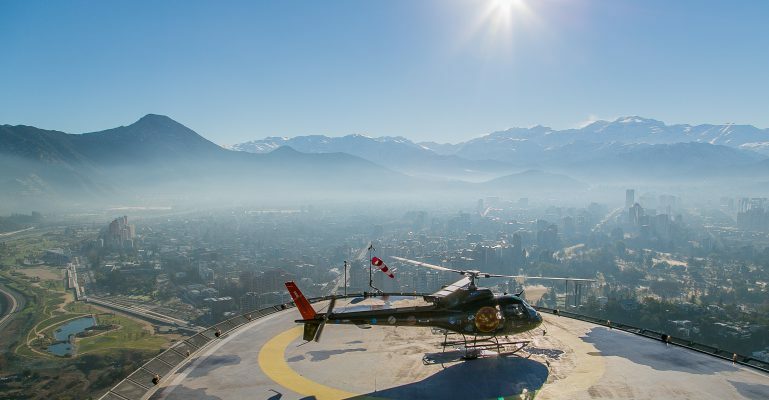 Safe snowpack, amazing Andes, big terrain, brand new heli and top class pilots creates the perfect cocktail for a trip of a lifetime.